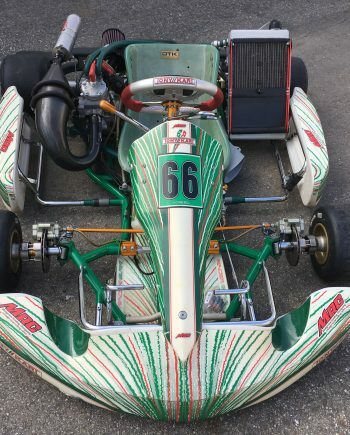 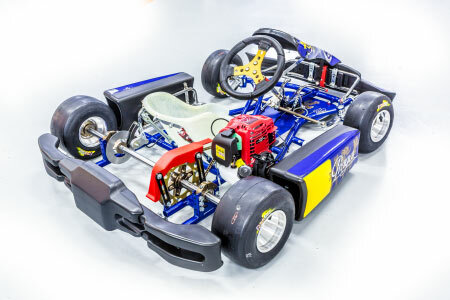 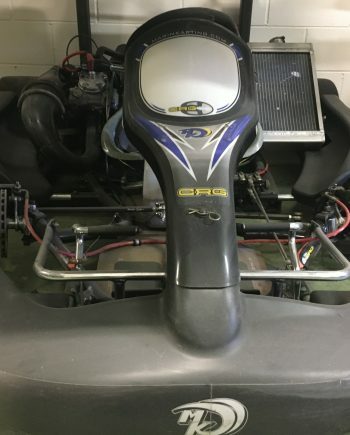 This is a complete kart, fully assembled by MRC and race ready! 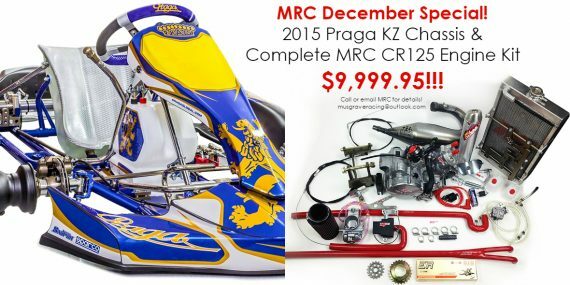 It includes a brand new 2015 Praga Invictus chassis with a complete MRC Honda CR125 Engine Package (with ’01 cylinder kit!). 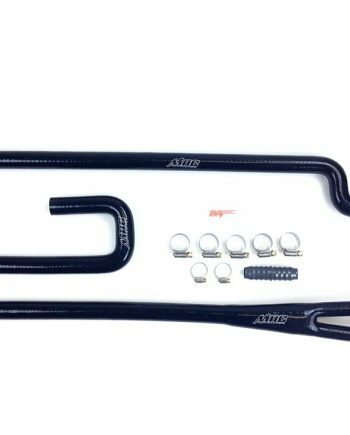 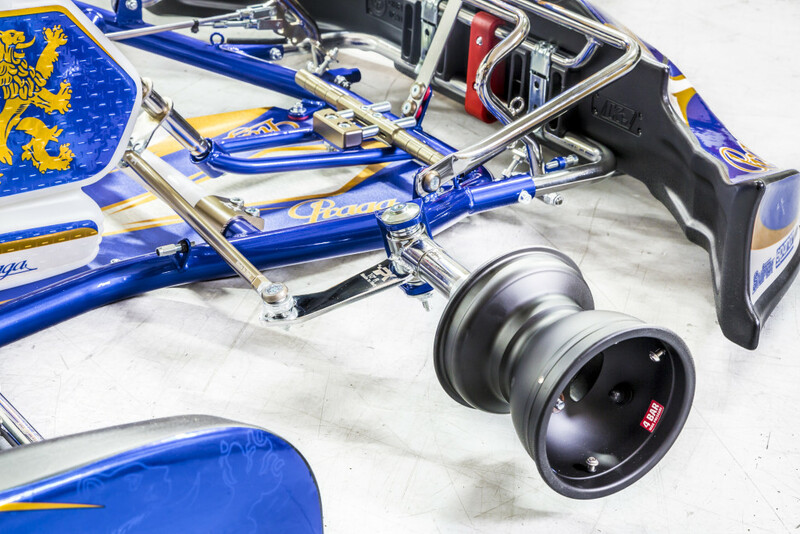 The Praga Invictus KZ chassis is a 32mm chassis that excels in medium and low grip situations. 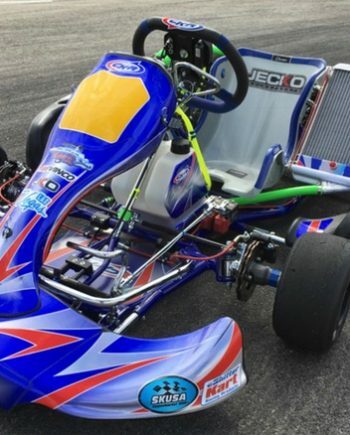 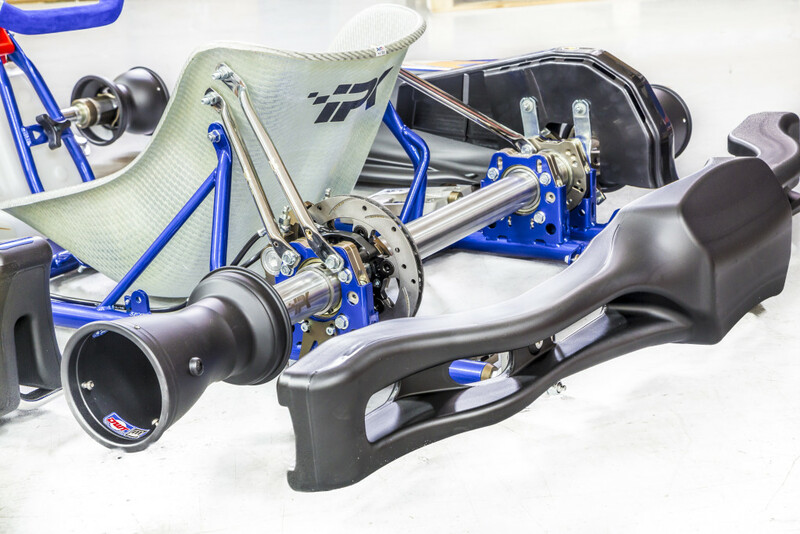 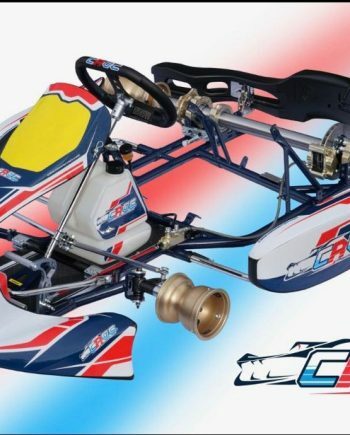 It is a very quick and easy to drive kart, and MRC will be splitting their time this year between the Invictus and Dragon Evo to help Praga further develop their chassis for the American market. 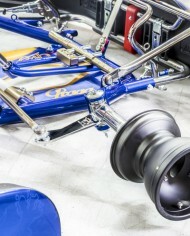 -MRC High-Quality, Made in USA Radiator (10.5″ x 17″ x 2″), with radiator screens to protect the fins and prevent damage.